Bluray Tuesday is back. 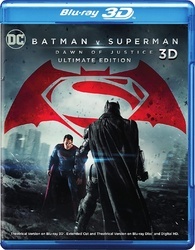 Small list this week film wise, and it seems Batman v. Superman is dominating today's releases with all of its retailer exclusives. 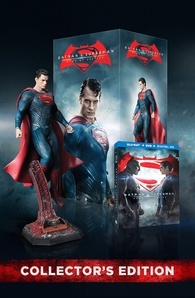 For a Bluray collector, days like this are pretty difficult to pick from with all these awesome exclusives. 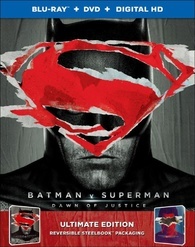 Best Buy has a few to choose from stating with a reversible steelbook with Batman on one side and Superman on the other. 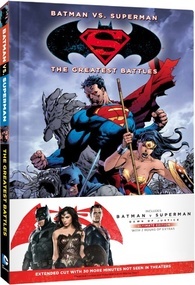 Best Buy went all out with a second exclusive including a graphic novel with its Ultimate Edition Bluray. 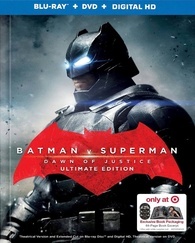 Next up Target will carry a version with a lenticular cover and 64 page book packaging. 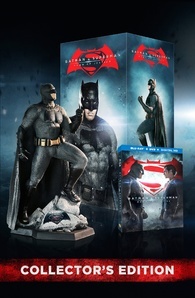 If you really are a fan and want some nice looking statues, Amazon has an exclusive. It's kinda pricey especially if you want both. 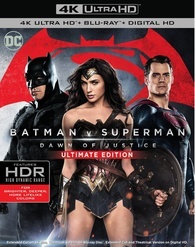 Last but not least are the 3D and 4K copies if you're set up for those. 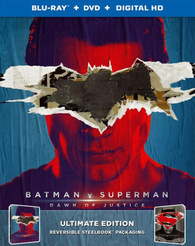 Batman v. Superman: Dawn of Justice has mixed reviews from critics and fans alike. I liked it but many things did bug me while seeing in theaters. 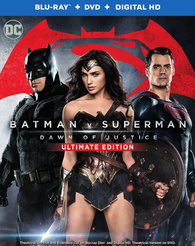 This version hitting stores today is the 3 hour Director's cut that I've read is a lot better than the choppy version released in theaters earlier this year, so I look forward to re watching sometime this week. On to the horror side of releases, today both are from Scream Factory, The Return of the Living Dead and Bad Moon. 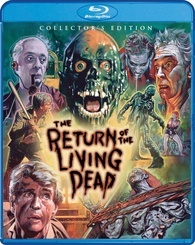 The Return of the Living Dead is re released on Bluray in this awesome collector's edition with new bonus material and cool new artwork. 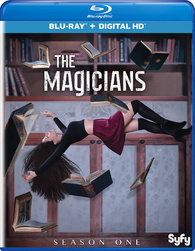 If you were lucky enough to get one, there were exclusive site only deluxe versions with a second slipcover and poster featuring more new artwork that was really nice but sold out soon after being announced. I was lucky enough to be put on the waiting list and received a copy earlier this month. 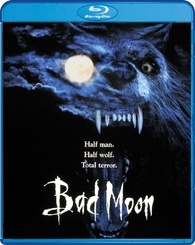 Bad Moon is released for the first time on Bluray and a blind pickup for me looks interesting and I love Scream Factory's releases. 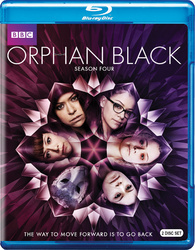 Closing out this week are new tv seasons of Orphan Black Season Four and the new Syfy series The Magicians first season that has some good reviews. 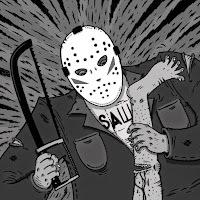 So what will you be buying renting or skipping this week? 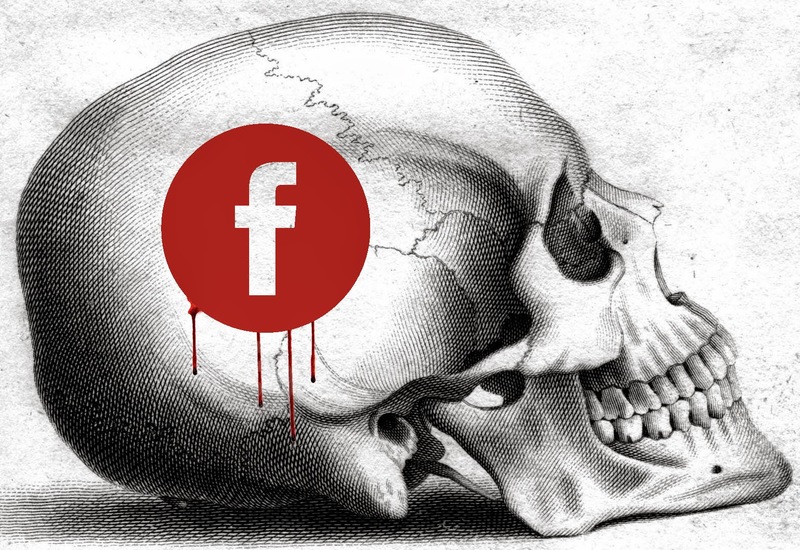 Let us know in the comments and don't forget to check out our Instagram page here. 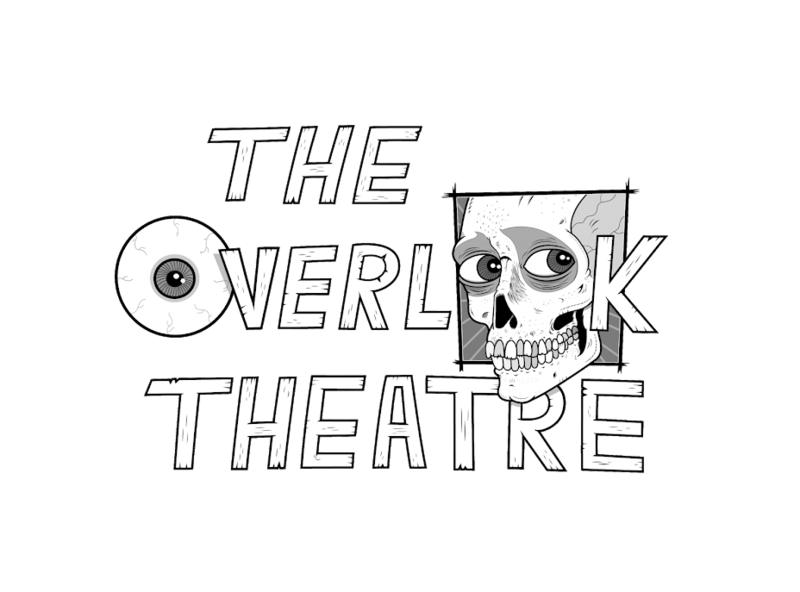 We love the conversation and talking all things horror. Until next week! Ted (Michael Paré) is working in Nepal when he and his girlfriend are attacked by a mysterious creature. 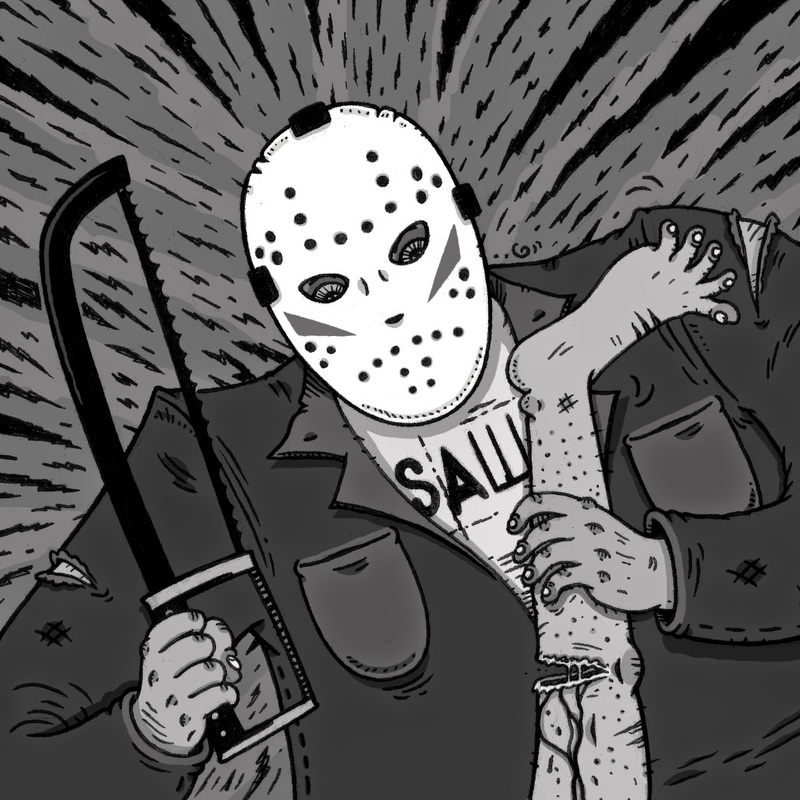 Ted, though brutally maimed, survives, but his girlfriend is not so lucky. To help his recovery, Ted moves close to his sister, Janet (Mariel Hemingway), and her son, Brett (Mason Gamble), but soon realizes he was attacked by a werewolf. Ted is helpless to stop his transformation and only Brett's German shepherd, Thor, is able to see that Ted is a danger to everyone around him.